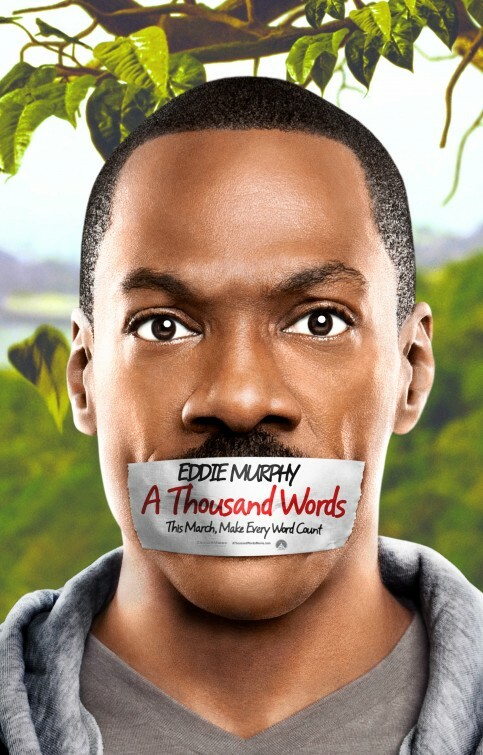 The new Eddie Murphy movie, A Thousand Words, sounds an awful lot like that 90’s family comedy knee-slapper, Liar Liar. 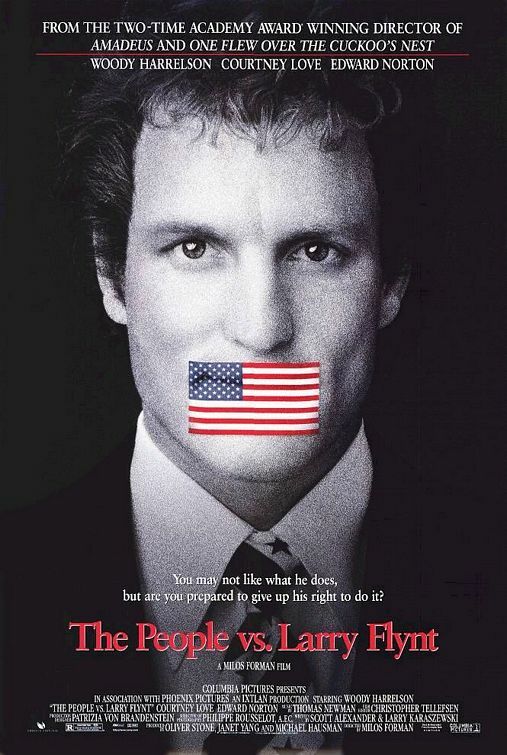 This entry was posted in 1990s posters, 2000s posters, Comedy movie posters, Pop Culture, Poster Ripoffs and tagged a thousand words, larry flynt, liar liar, movie poster, people vs. larry flynt, poster by russ. Bookmark the permalink.